The fire awoke like a dragon. 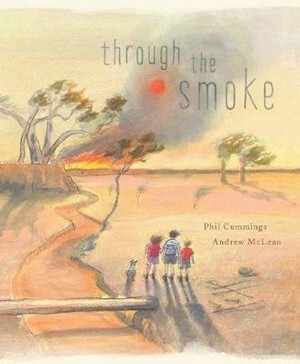 Its flames licked the sky, and smoke veiled the sun. With a hungry crackle and an angry hiss, the cruel beast circled, trapping them. Until, through the smoke, knights appeared. 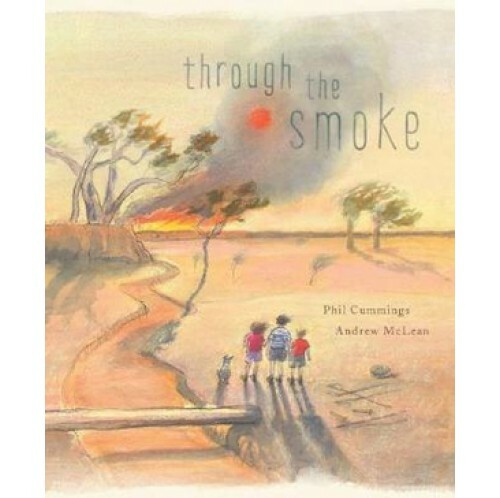 Through the Smoke tells the story of three kids, their imagination and a frightening fire in the Australian bush.